 Norfolk Rivers Trust | We’re recruiting for a Cam and Ely Ouse Farm Advisor – apply now and be part of our team! The role requires someone who is self-motivated, with outstanding inter-personal and communication skills. A good knowledge and experience of local farming practices, agronomy, soil and water conservation is required. FACTS and BASIS Soil and Water qualifications are desirable. The successful applicant will need to be home based, and will be required to undertake daily travel in rural locations. Therefore, the individual will need their own vehicle and a full driving licence. To apply, please read the full job description and fill out the downloadable application form (at the top of this page).  Completed forms need to be sent to: [email protected] by 5PM on Monday 10th December 2018.